The most commonly sustained injury after a car accident is an acceleration-deceleration injury, also known as. WHIPLASH. 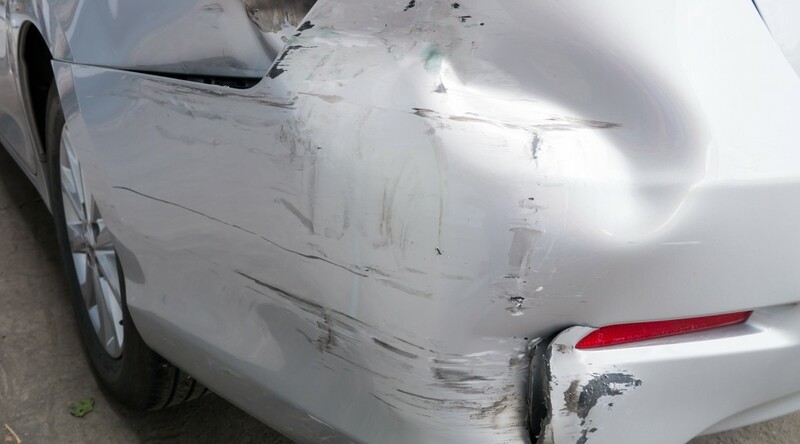 This can occur whether you are the driver or a passenger, whether your car hit something or if another vehicle hits your car. Immediately following the accident, many people do not experience any symptoms as their adrenaline kicks in. More often than not, stiff/sore necks are experienced either later in the evening or the following day. If left untreated the soreness will go away a week later, however, that is simply the adaptive response as your body gets used to the muscles tightening up. These tight neck muscles, over time, will pull your neck vertebrae out of alignment and after 90 days if left untreated, enough structural changes will occur in the neck vertebrae to cause new symptoms – headaches, migraines, neck pain, numbness and/or weakness in the arm and/or hand. It is crucial to be proactive and seek treatment as soon as possible following a car accident. Many victims do not seek treatment as they do not feel any sever pain or discomfort, however will develop spinal arthritis due to chronic vertebral subluxations (misalignments). If you or someone you know has been in a car accident, call our Markham Chiropractic office at 905-554-2118 to schedule a consultation and examination.